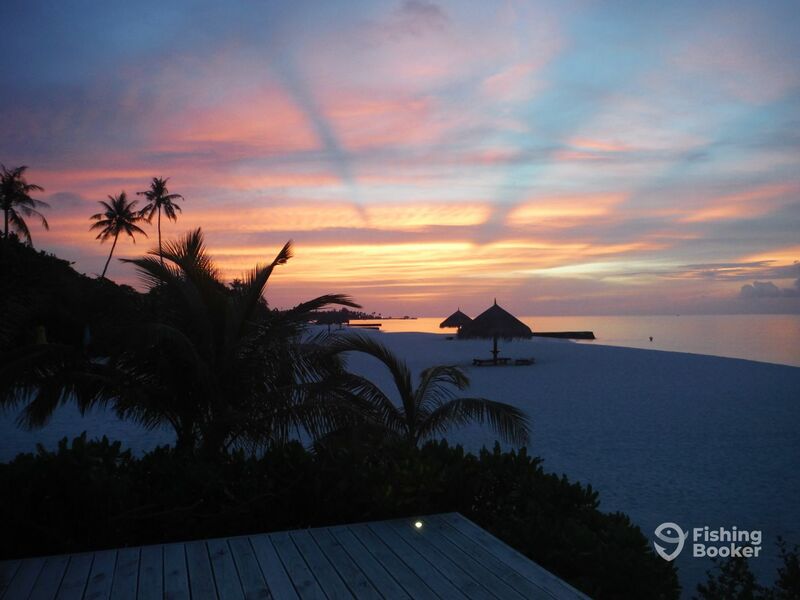 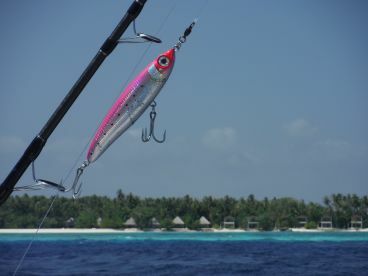 I have been fishing around the Maldives for over 17 years, and my passion to provide the best experience for fellow anglers led me to start AnglersConnections in 2010. 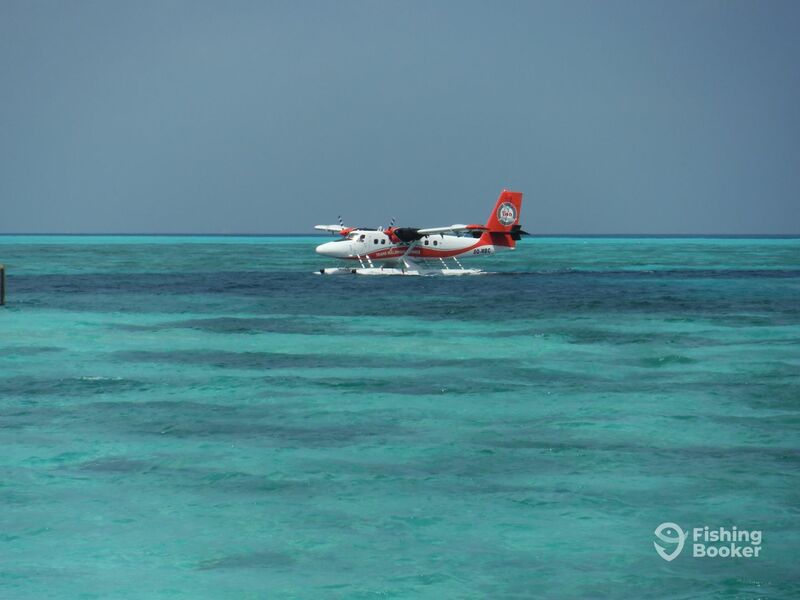 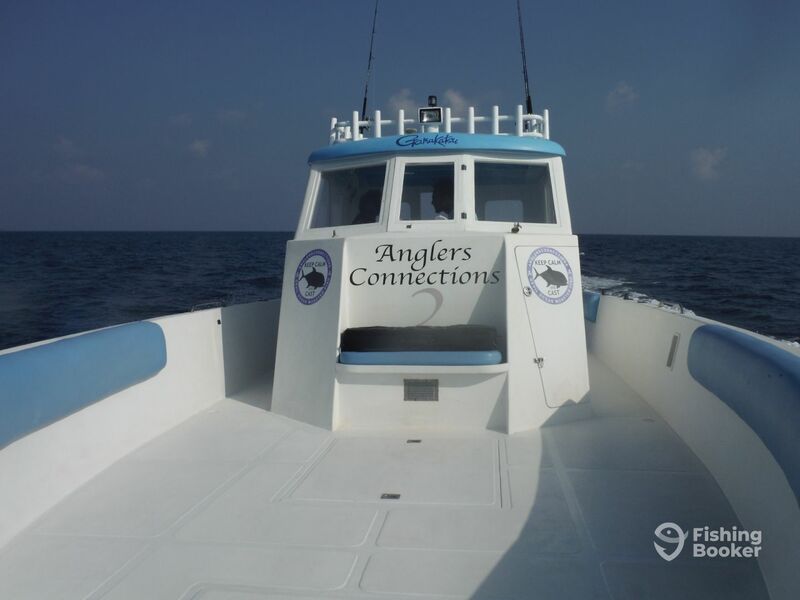 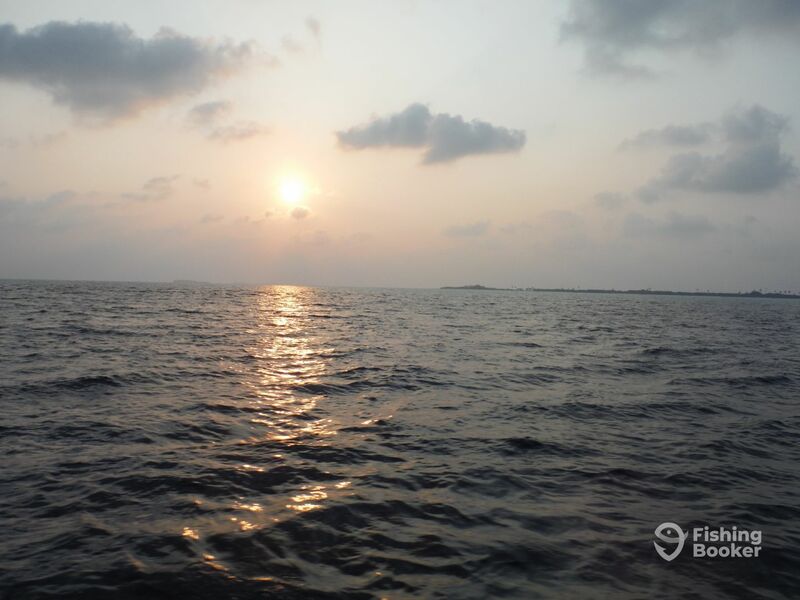 I now own and operate two center console Professional Sportfishers in the Maldives, as well as being the representative for Nooraanee2 - the best popping and jigging live-on-board safari vessel in the area. 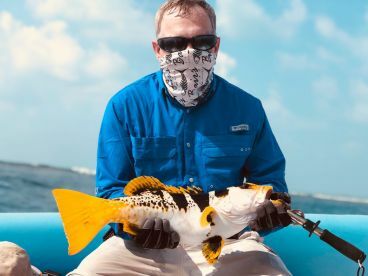 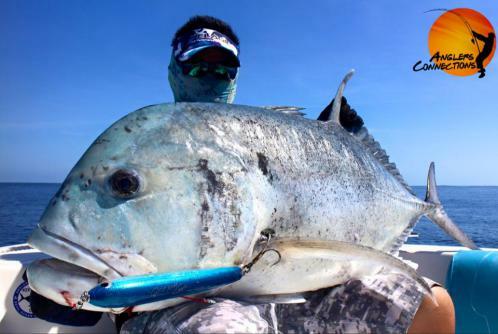 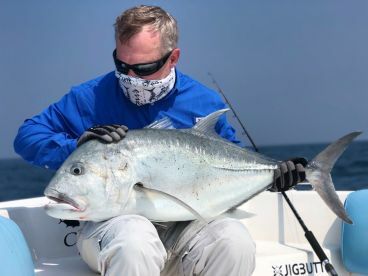 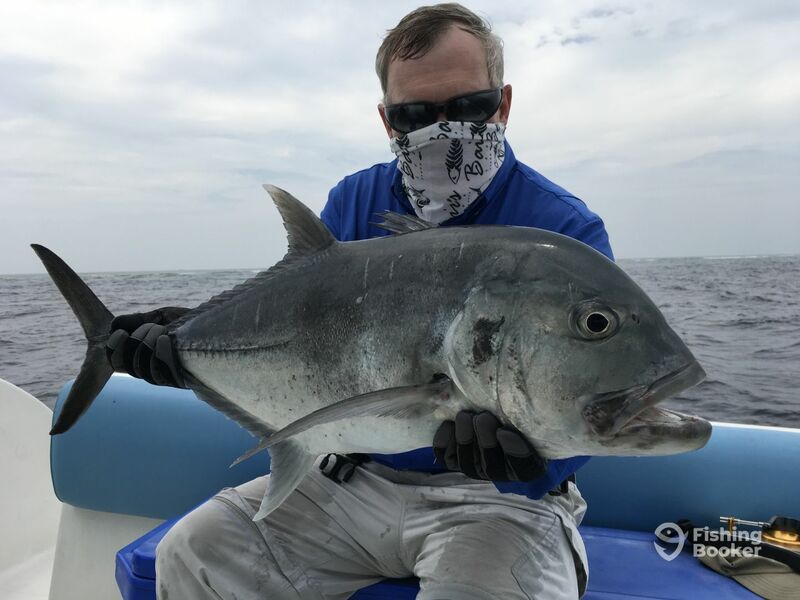 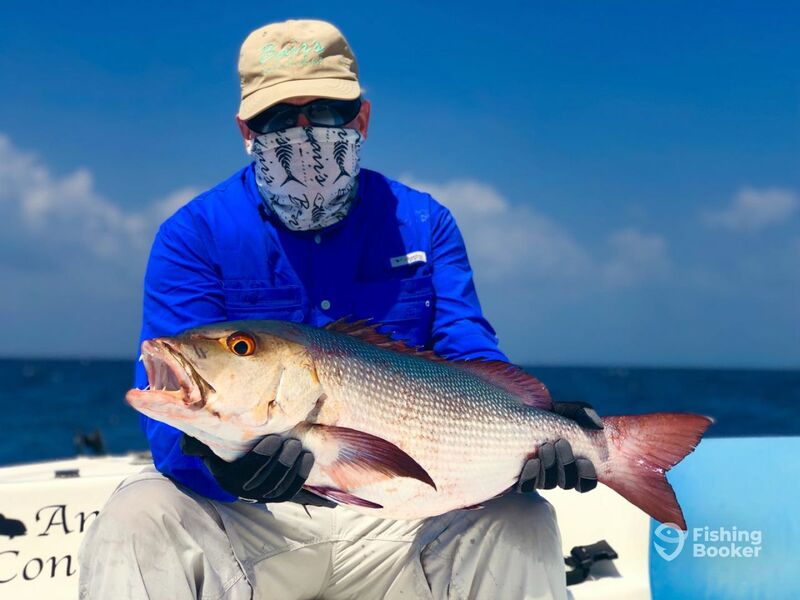 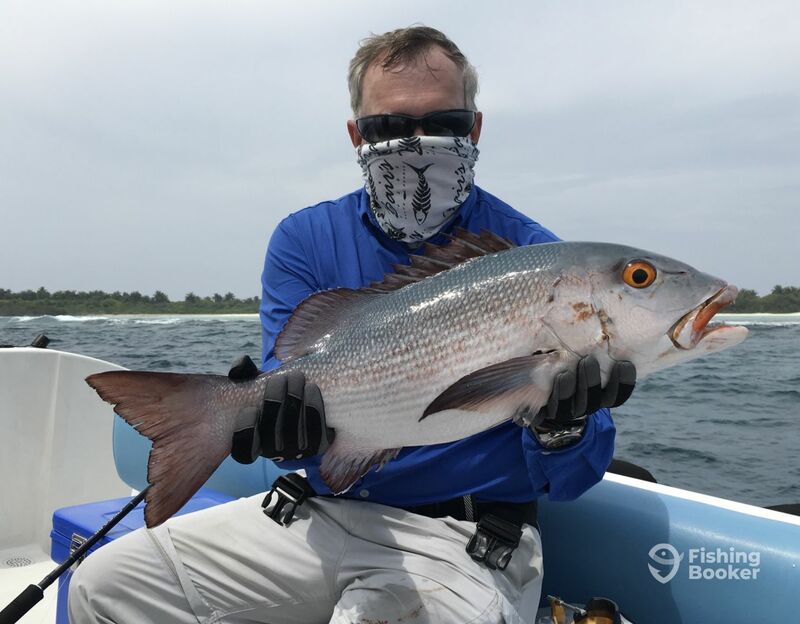 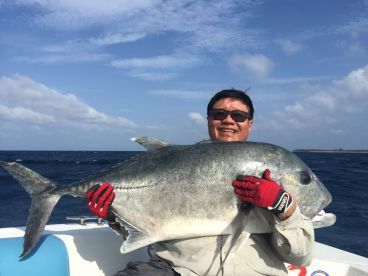 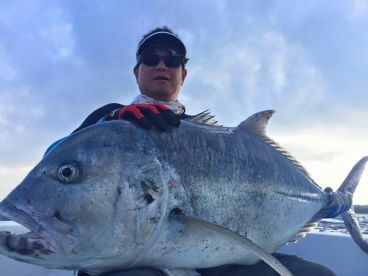 AnglersConnections has been connecting anglers the world over with a variety of monster fish inhabiting the waters in the Maldives. It takes time to accumulate knowledge and experience in fishing, and with my experience, I know what my fellow anglers need for a good trip.